Coming throughout 2013. 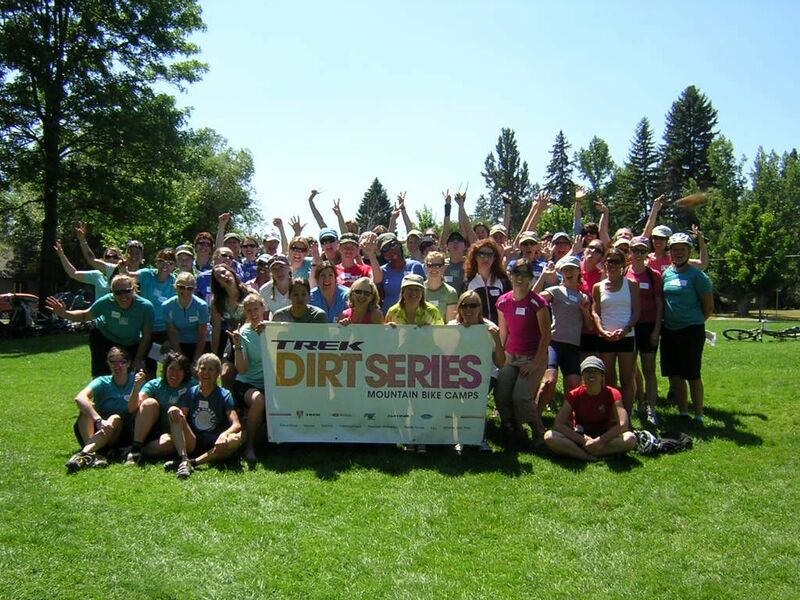 The Trek Dirt Series Women’s Mountain Bike Camps takes place all across the Western US & Canada, and it’s your chance to join other women on a two-day weekend to have fun learning technical skills in the mornings and then putting those skills to use on rides in the afternoons. The Trek folks bring structures to use as teaching aids to the camps, but don’t get scared. Everyone gets to work at the level they’d like. The classes are at least a 1 to 6 ratio of coach to student, so every rider gets a lot of individual attention. So, get your mountain bike tuned-up and come on out.